Watch all the action in excellent 4K quality with this Sony 65” TV. 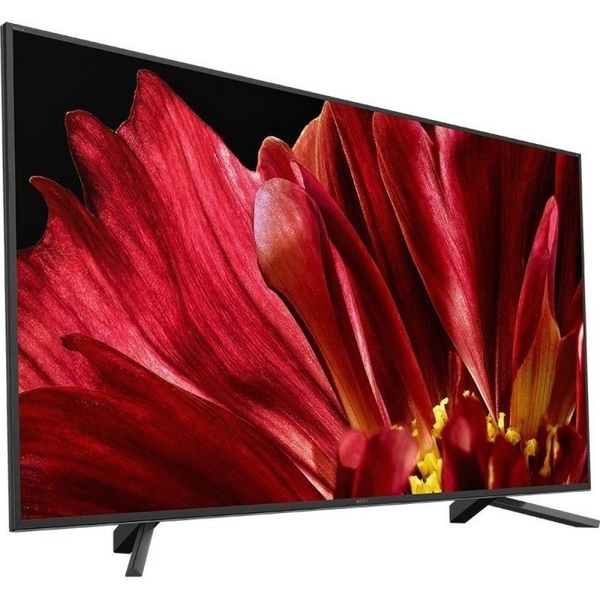 Featuring entertainment for the whole family, the KD75ZF9BU is ideal for everyone.Amazing DetailAchieve..
Watch all the action in excellent 4K quality with this Sony 65” TV. Featuring entertainment for the whole family, the KD75ZF9BU is ideal for everyone. Enjoy over seventy live TV and radio channels with the built-in YouView service. And, catch up on the last seven days with the programme guide – you’ll never miss a thing on the KD75ZF9BU. You’ll find a range of connection options on the KD75ZF9BU. This includes four HDMI and three USB ports, so you can connect all your family’s chosen devices.